Did you purchase a new Android smartphone recently and want to import your contacts SIM card? Before proceeding, make sure you have setup your Google or Gmail account on your phone. 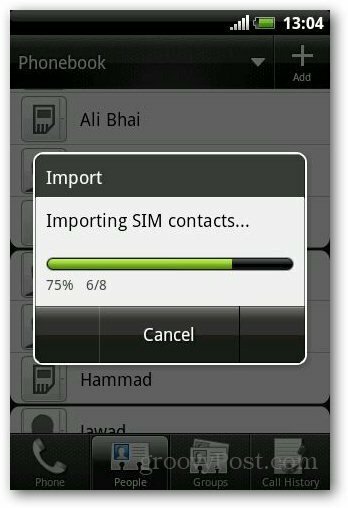 Here’s a guide to help you import your SIM contacts to your smartphone. Note: I’m using Android 2.3.5 software on an HTC Explorer. But the process is similar on most Android smartphones. 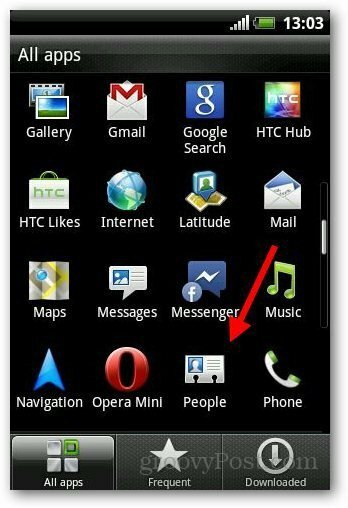 Open the contacts application from the main menu on your Android device. Click on the menu button and tap on Import/Export. 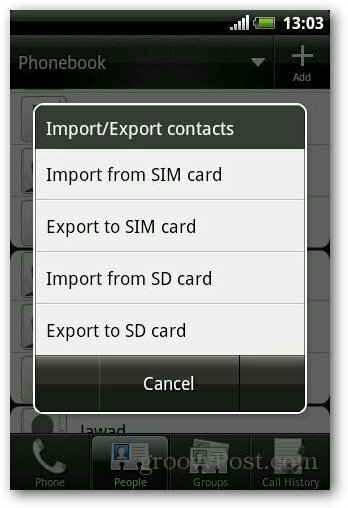 It will show you a couple options to import/export contacts from SIM card or SD card. Select Import From Sim Card (Or SD Card if your contacts are stored on SD card). 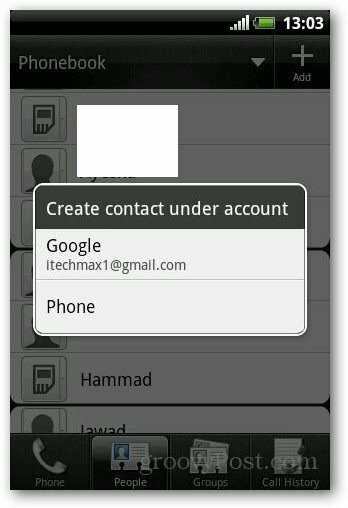 Then it asks you whether you want to save the contacts in your phone or your Google account. Select Phone. 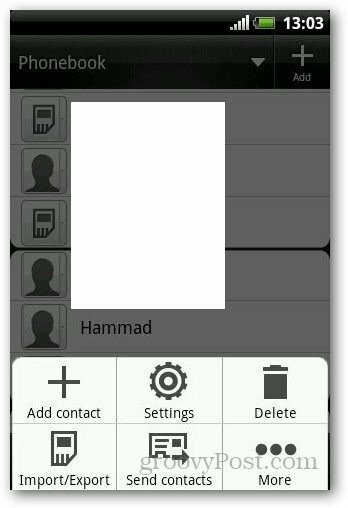 It shows a list of all the contacts saved on your SIM card. 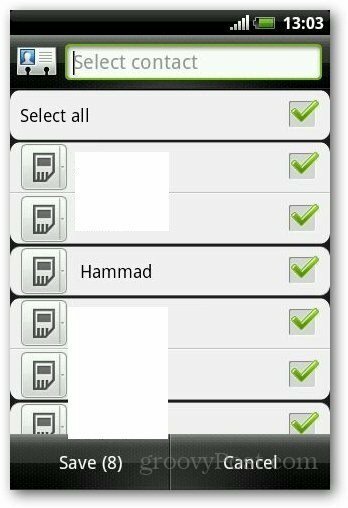 Select the contacts you want to import and tap the Save button. Tap Select All if you want to import the entire contact list. Now do a groovy dance while the import process completes. No dice if your sim card is older, the new phones Galaxy SIII takes a small one. My wife didn’t have her contacts saved to phone or gmai. I tired saving to her phone and exporting them, but since the phone is deactivated, nothing.